The 6345RU is a 45 Amp converter/charger. 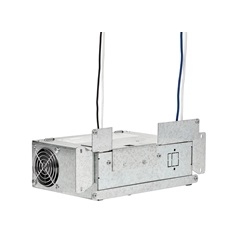 It is part of the RU Series manufactured by Parallax Power Supply. 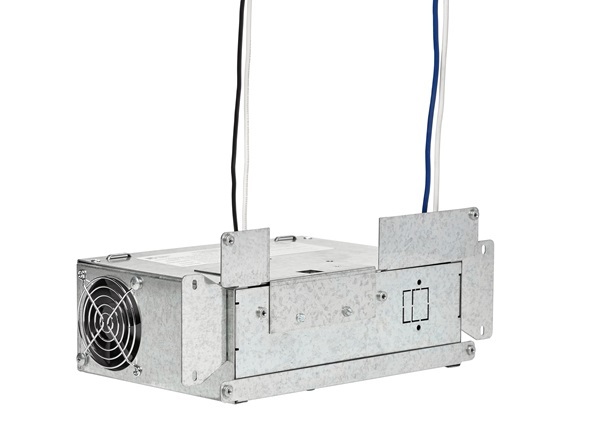 The 6345RU is a direct replacement for the B-W Manufacturer and MagneTek™ 6345 Power Centers. 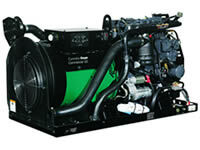 To maximize battery performance, the 6345RU may be field upgraded with the patented TempAssure ™ module (4400TAU).